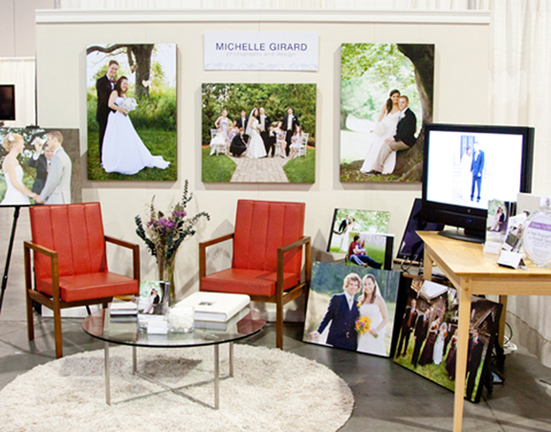 Michelle Girard Photography: Yesterday's Bridal Expo! 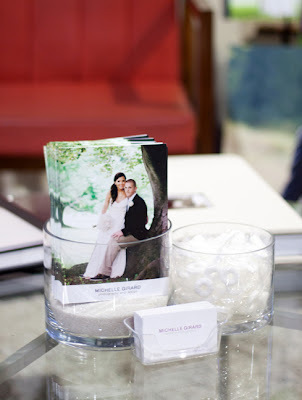 I had such an amazing time meeting all of the soon to be brides and grooms and their friends and families! I also love meeting and talking to all of the other wonderful vendors that were at the expo. 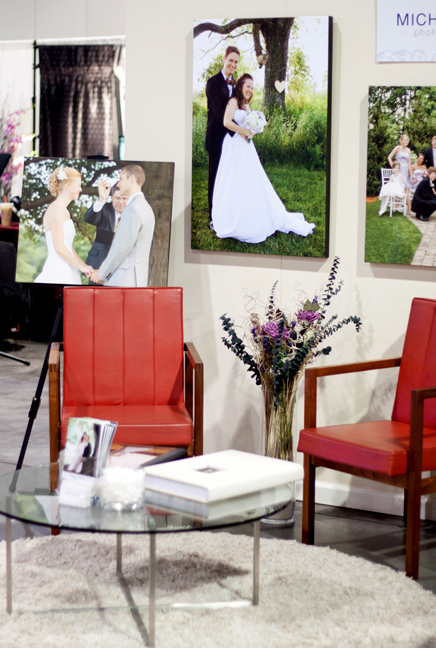 A HUGE Thank You to all the people who helped me put this together.. my patient and amazing family and boyfriend who've helped me with planning, setting it all up and then the quick breakdown, my talented Uncle who constructed a beautiful wall that was easy to work with and CJC Events for putting on the show and answering all of my questions! Here's my booth all set up!